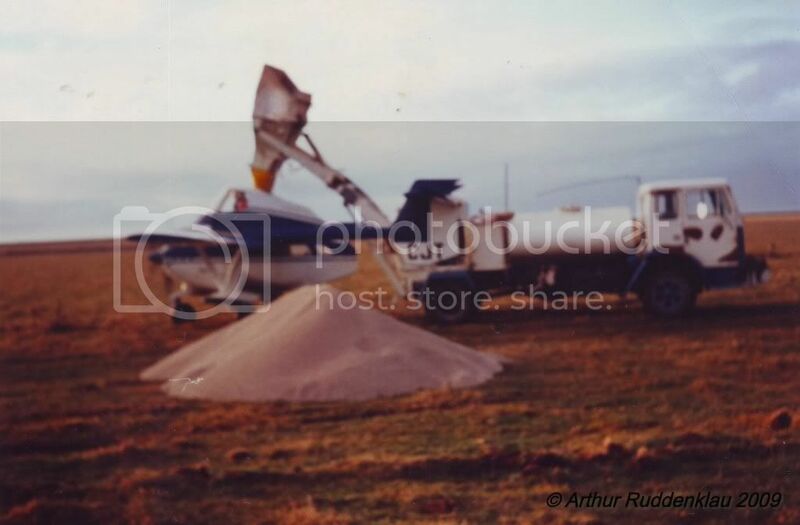 Found this picture of ZK-DMZ today topdressing at Mount Studholme, Waimate in 1993. Pilot was Todd Stubbs and the aircraft belonged to Skyfarmers. My name is Claudio Luchina and I live in California. I came across your postings on the PL-11 which were extremely informative. My gratitude for all the contributors. I am a scale modeler and contributed with a number modeling articles online to diverse aviation modeling-related sites (aircraft resource center, Internet Modeler, Modelersite) under the pseudonym of Gabriel Stern. 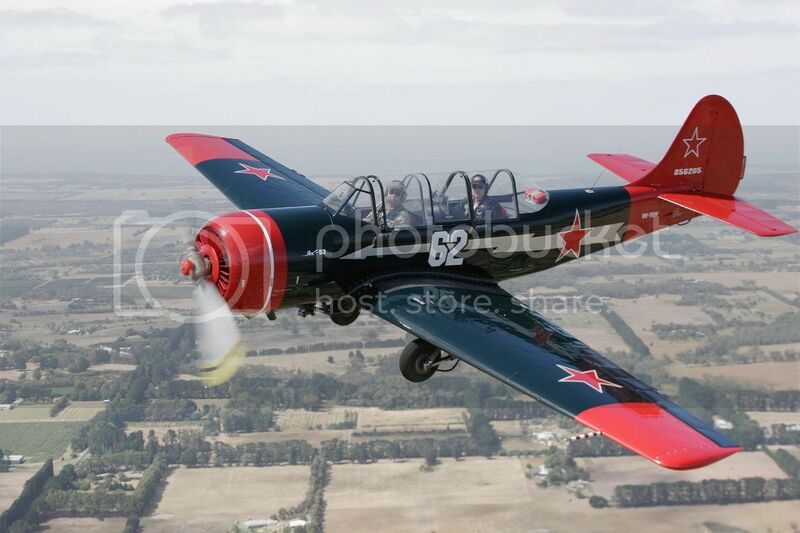 I "specialize" in out-of-the-ordinary aircraft, mostly scratch-built. I couldn't find a way to attach images, though. and I would very much like to make a model of the PL-11 (not the PL-12). Unfortunately I couldn't find stats on that one (span, length, etc) or even a simple 3v. Do any of you have info on that respect? I re-posted the message on the PL-11, not really knowing how the threads work. That's the thread I mentioned before and all the info there is really good. I couldn't find there, as said, any "hard" data on the PL-11 specs like span, length, etc. so I can tell the differences from the PL-12 3view that is available to me. From the photos posted there I can tell that there are a number of details, big and small, that differ from the PL-12, but I am not sure how far the general measures were the same. Thanks again for your kind reply. Claudio: I am a big fan of "Gabriel Stern"s work. I enjoy every model report you post at ARC, please keep up the fantastic work. Airtruk. Anyway just to say I was parachuting at the Pudding Hill ( near Ashburton)jump zone when ZK- DMZ was working the local area. Would have been in the early 90's sometime.Always impressed me how DMZ seemed to float over the threashold and land. I was at the jump zone all day so I saw DMZ a lot that day.Had a few good jumps that day as well. I seem to remember that a while ago on Trademe that an Airtruk was for sale - can't remember when though.Never knew that they were originally designed here.OK - clear air everyone! 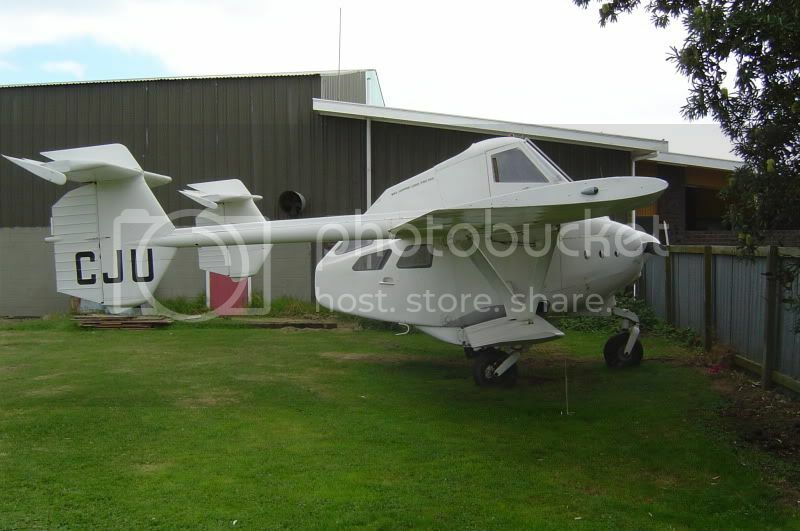 ZK-DMZ is the one now at the Ashburton aviation museum. The Airtruk sold on TradeMe was ZK-CJU, now owned by by member 'airtruk' here. 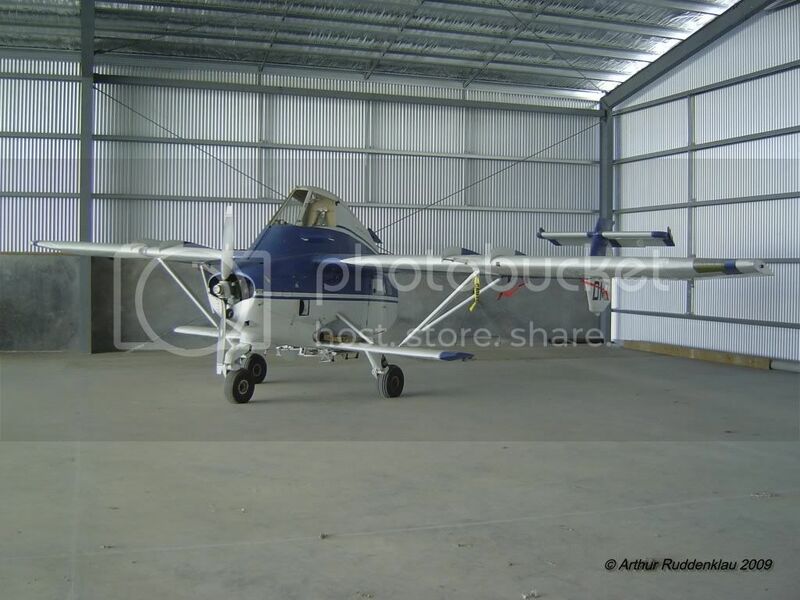 Below is a photo of ZK-DMZ in the new hangar in Ashburton, which I took back in February. I will post photos shortly of ZK-CJU once I get things sorted out, I'm currently paint stripping the wings. 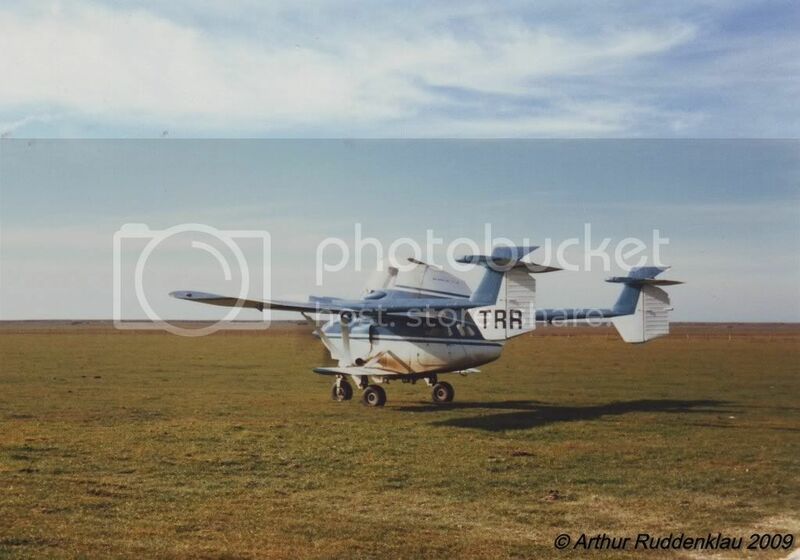 Does anyone know what happened to Gill Forrester and John Corby (designer of the Corby Starlet) as both of these gentlemen were involved with Transavia and the Airtruk/ Skyfarmer projects after Luigi Pellarini left Transavia? 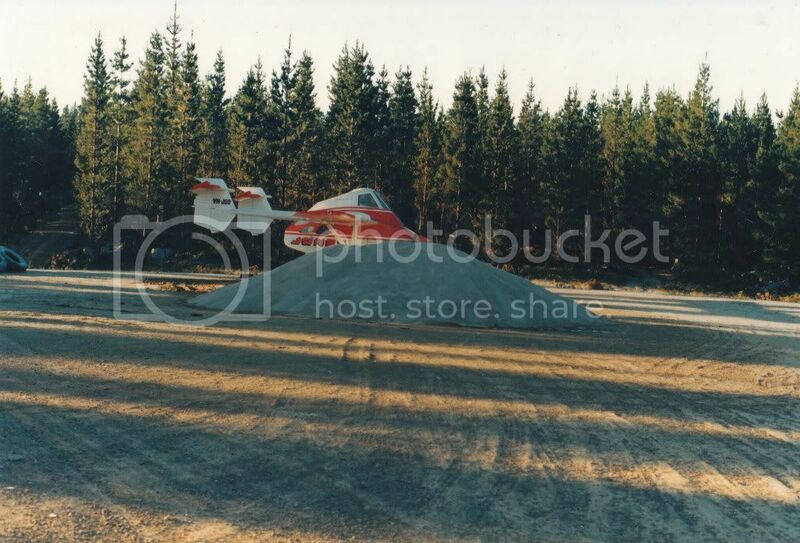 Thanks Mike also for the photo of VH-JSO hiding behind the fert pile in Tasmania, it's an awesome picture. Would also be very regardful for anymore articles out of the Transfielder if you have any others when you get time. Thanks to Dave Bates who has sent me photos of Airtruks ZK-CWU ZK-CWW ZK-CWY and ZK-CWV. 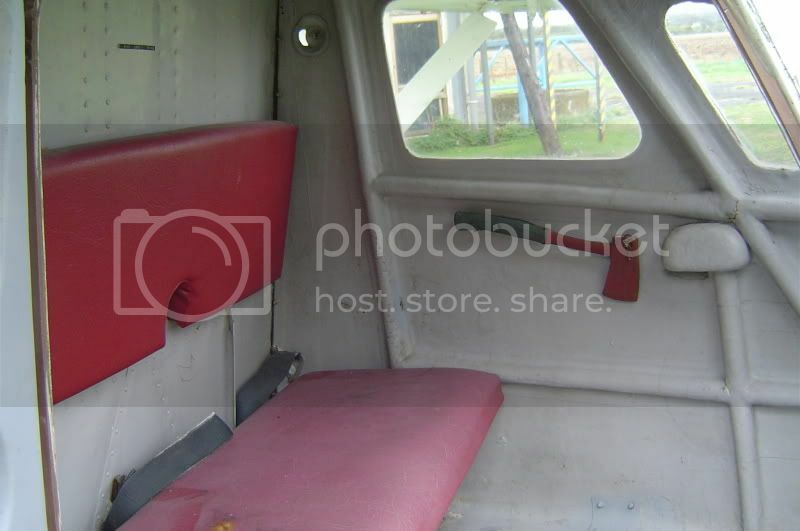 For the sake of completeness I have added these into the appropriate aircraft listings above. So we are almost there with a full set - any other contributions of the few missing ones will be appreciated. Thanks very much for sharing the excellent photos of ZK-CWU, CWW, CWY and CWZ and the pictures of ZK-CJU above. It's very interesting to see photos of CWZ as its operational life wasn't very long and I haven't been able to find any photos of it, so thanks very much. Here are a couple more photos which I have recently relocated. 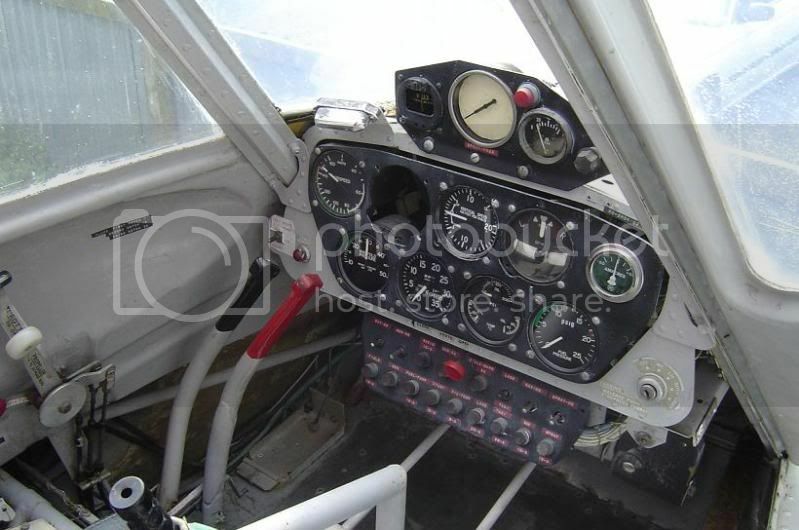 What is the white faced instrument between the compass and red warning light on the top sub-panel? The white faced instrument that you are referring too is the spray pressure gauge and just further to the right is a round rheostat switch, which turns the spray drive on and off. 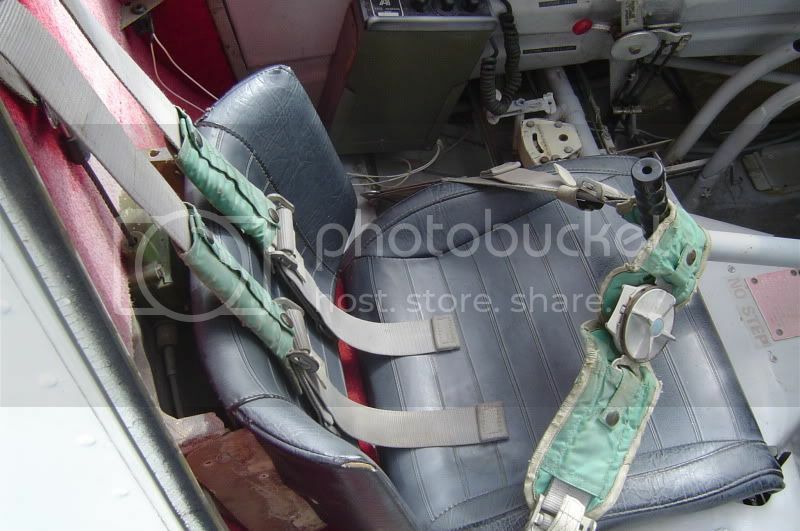 This top panel was only fitted to spray equipped Airtruks and in the later models they modified the panel to make it look part of the cockpit and not an after thought like the one in ZK-CJU. Note the Backing on the spray pressure gauge. Penned on paper and cut out. 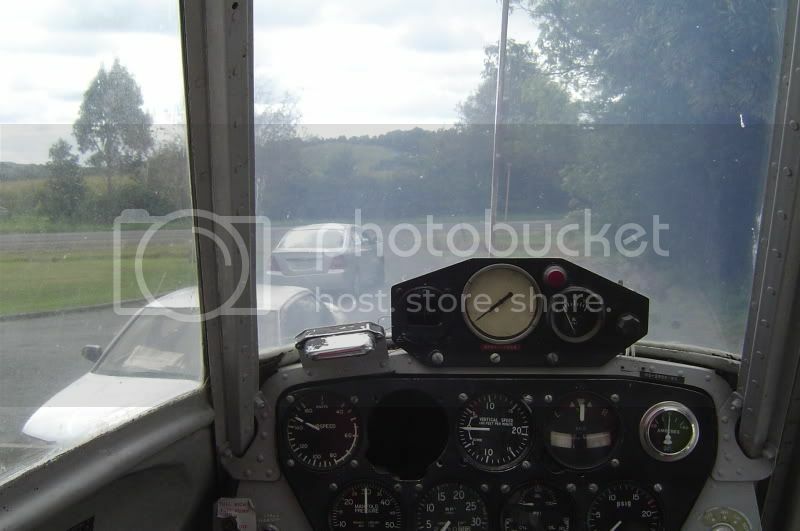 Very bush pilot. I was given 59 (67 megs)digital pics of this aircraft detailing all sorts of parts. If anyone wants the cd let me know. Re the PL12 in Spain. Why didn't you buy the Catalina that is in the background?